Dr. Brent is talented at helping children of all ages overcome their anxiety and enjoy themselves. 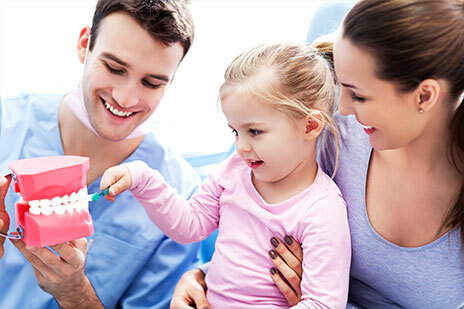 You can relax, knowing your child will obtain the latest advancements in children’s dentistry, delivered with caring, thoughtfulness, and compassion. At KC Family Dental, we not only promote great dental care habits in children, we truly enjoy teaching them how to best keep their teeth healthy for a lifetime. We would like to see them for their first dental visit when they’re about a year old, and we can’t wait to watch them grow year after year. It is our goal to make sure that this and future generations of children grow up without any anxiety of the dental office. According to our many pleased parents, we are doing just that! Our office is a comfortable and exciting place that children love to visit. Whether you have an exuberant seven-year-old or a timid three-year-old, we are here to help you. Children struggle to brush well on their own. Because of this, it is essential for parents to assist in their child’s daily dental care. This allows for thorough cleaning and encourages the development of proper dental habits. Little kids like to eat all day long. This habit produces a prolonged exposure to acid (every time you eat you make acid), which may bring about more cavities. A dirty tooth causes the generation of more acid, which increases enamel vulnerability. The good news is that recognizing poor dietary and hygiene routines, along with applying fluoride to the mineralizing teeth, can considerably reduce the risk of your child developing a cavity. While we all try to do a good job brushing our teeth, it can be hard to reach the plaque and food in the deep grooves in the back teeth. This results in bacteria and plaque formation, which will cause decay. And once the tooth has decay, it is impaired permanently and will need a filling or a crown. 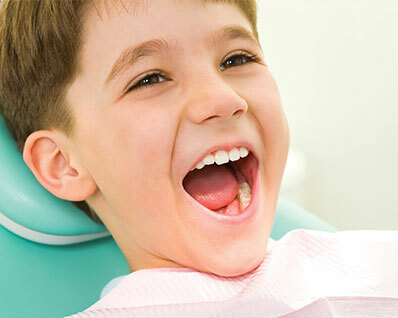 The use of dental sealants can offset a child’s difficulties with brushing properly, guarding their teeth from harm. The procedure is harmless, painless, and takes just a few minutes to achieve. After the tooth (or teeth) is cleansed and sterilized, a thin coat of a white sealant is coated on the tooth. Then a curing light is directed toward the sealant to bond it into place. These steps require no shots, drills, or the reduction of any tooth structure. Placing dental sealants is one of the best pre-emptive actions both children and adolescents can have done to preserve their natural teeth! 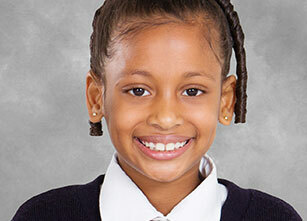 A lot of us recall the embarrassment and challenge of wearing braces as a child. There are times when braces are necessary in order to correct serious malocclusion (bite disorder). However, for many patients, early treatment by a qualified and knowledgeable dentist can diminish the level of orthodontics required or very possibly remove the need altogether! Younger children have the benefit of growth to their advantage. Their teeth and bones are more malleable than those of adults. Understanding that a child has a malocclusion at an early age can assist in understanding how the permanent teeth will come together. The sooner the detection, the more planning and prevention we can propose for your child. The number of teeth knocked out in America every year is staggering – nearly 5 million! Even sports you wouldn’t normally think of as dangerous present a hazard for your teeth without the proper protection. Unfortunately, the one-size-fits-all mouthguards found in stores don’t always fit very well, so using these can hamper proper breathing while running during sports. 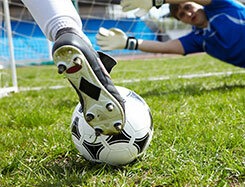 On the other hand, custom-made sports mouthguards fit well, protect well, and can be worn for any sport. The American Dental Association advocates wearing custom mouthguards for all sports ranging from acrobatics to wrestling. We can do a mouthguard in the colors of your team. Team discount or team mouthguard fitting party available. Your entire family deserves a healthy smile! Schedule online or give us a call today at (913) 220-2209 to schedule a visit for everyone.